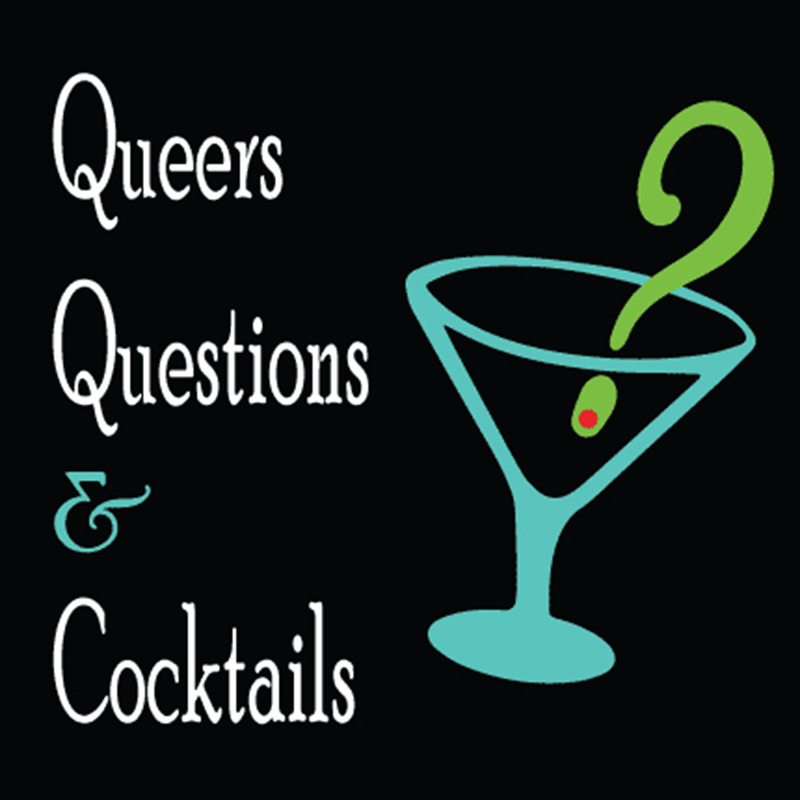 QQC ventures to the end of the rainbow on our belated St. Patrick's Day-themed episode where we slam the magically delicious Lucky Charms Shot. Listen as we list off queer Irish folk, get off on vibrators that are spying on us and revisit the Leprechaun film series. Bring your party hat and red solo cup to celebrate with QQC. This episode we toast the sweet and mild Birthday Cake cocktail. Sarah takes over quiz mastering duties as birthday boy Bradley is joined by Emily and Gillian on the panel.